Most of us are stressful living in a city area although it provides the best quality in lifestyle needs. Everyone is too busy with their own lives, but deep down, we are eager to escape from reality to relax. You can choose to lie down on the green grass, take a nap or read some books, clear your mind and do nothing. We all need an escape from reality once in a while. 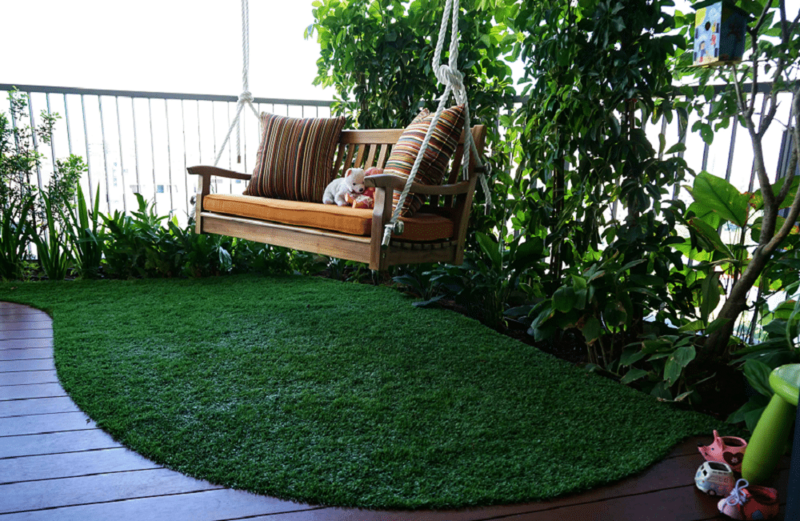 Have you ever thought of having artificial grass installed in your garden or patio? If you don’t, you should start to consider about it. It can help you to escape from reality mentally, not to mention it is really easy to maintain! 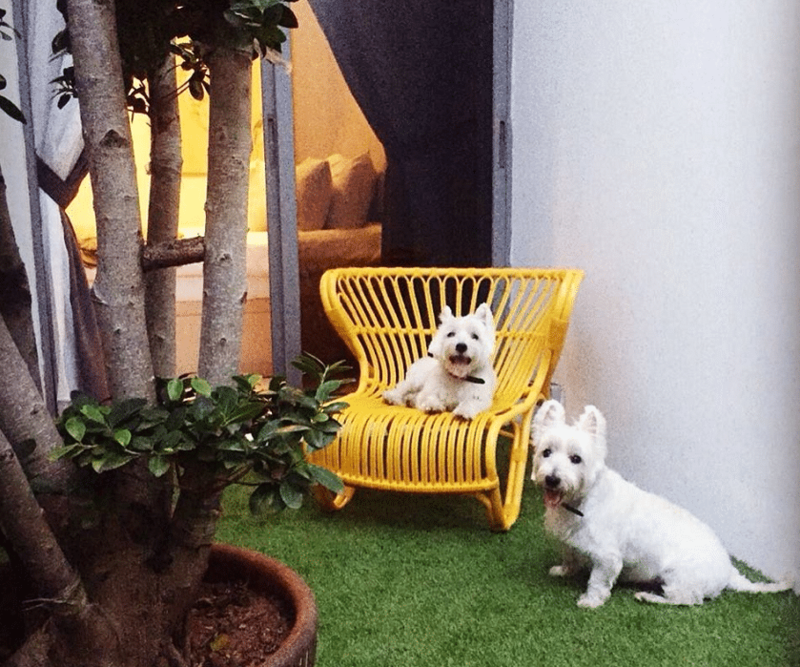 In this post, we are going to show you the perks of having artificial turf, let’s check it out! It takes time and water supply to upkeep and maintain a green garden; however, due to the increasing cost in utility bills, it is ideally not cost effective to have a real green lawn. 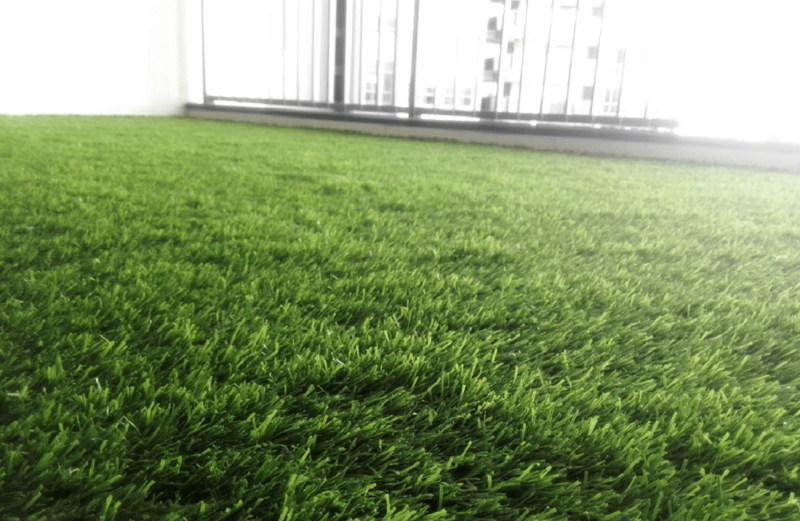 Artificial turf is not only environmentally friendly but also requires no watering. With the installation, your children can play all day and your pets can run around to their hearts’ content, free from falls and bruises. Your house stays mud free, except for the occasional stray leave they bring in. Furthermore, it is easier to keep the EzTurf clean as you only need a quick brush and spray. You definitely can save on the gardener fee and, you can have more ME time to relax yourself from hectic work. 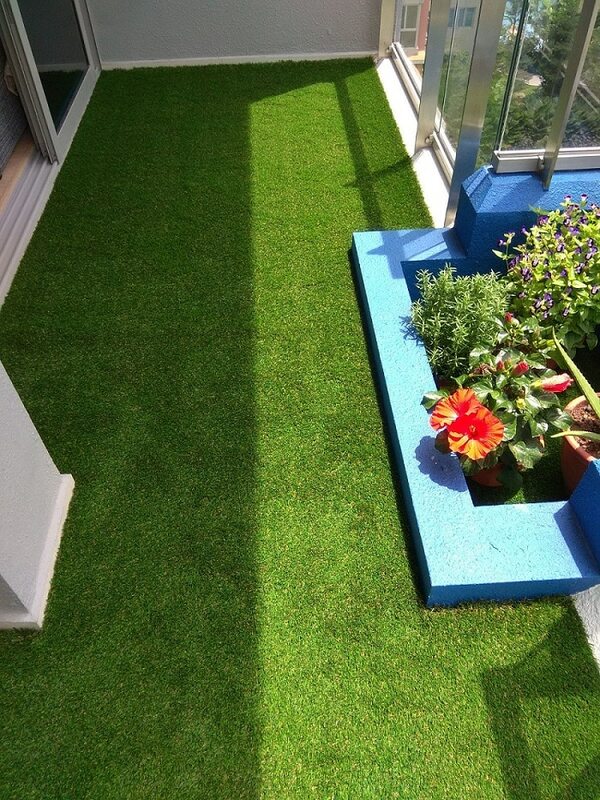 Real grass needs water and sunlight to grow, thus requiring time and care. However, EzTurf doesn’t need these elements, and it is guaranteed to be green all year round. 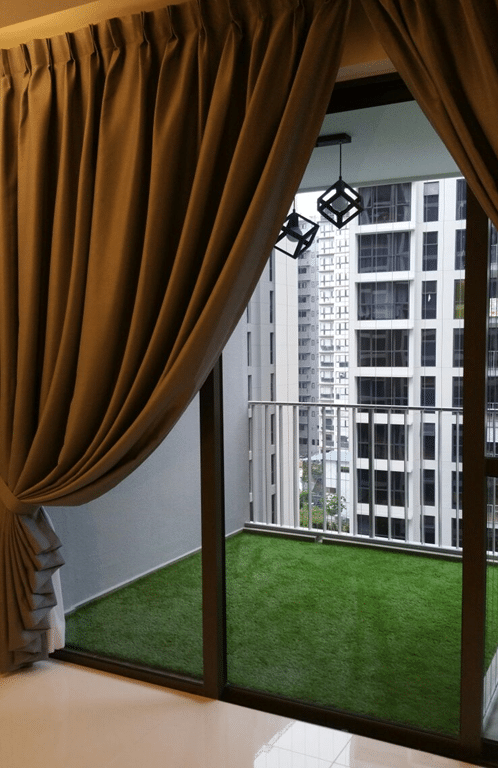 Hence your shaded space will be covered in splendid greenery anytime of the year. 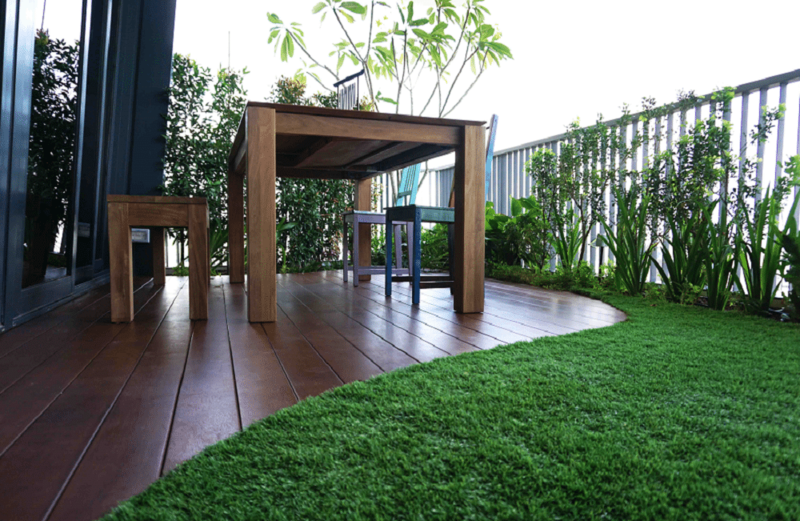 Ps: The decking in the image above is done with Heveatech wood, retailing at Floor Xpert. Sometimes, people use chemicals products such as pesticides in order to keep the lawn free from inserts. In fact, this is harmful to our health and threatens our mother earth. 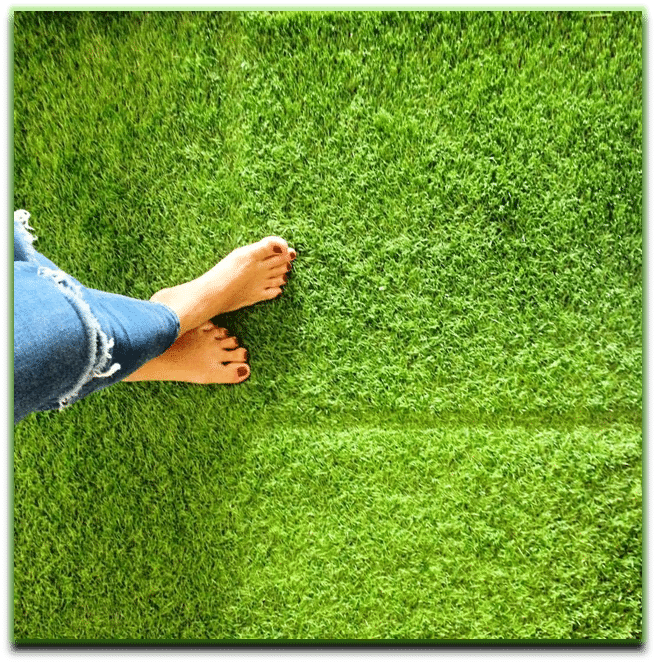 Preserve our mother earth by using artificial turf, and your next generation gets to enjoy the fruits of your right choice. At Floor Xpert, products are high in quality and durable; at the same time, provides health protection. 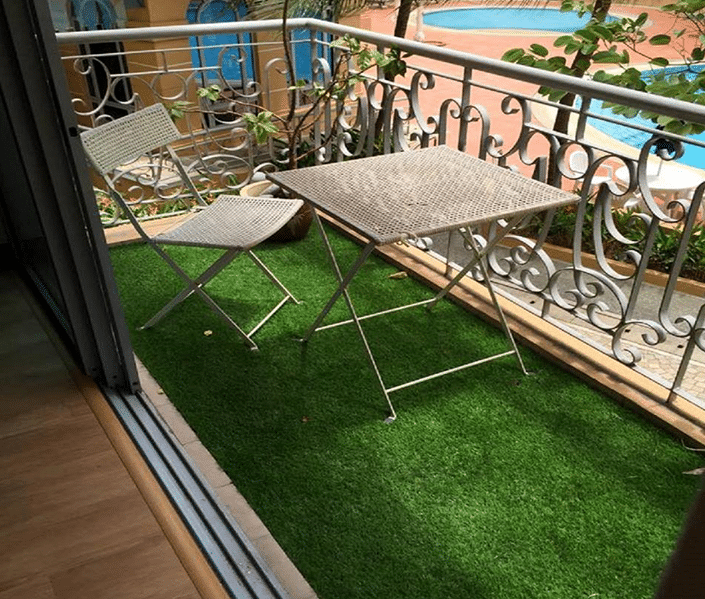 As you can see, product such as EzTurf not only have a nice lush, natural and elegant look, it is also tested to be health protective with no added hazardous substance. Another great thing is Floor Xpert provides 5 years warranty against discolouration and UV degradation! What are you still waiting for? Let’s visit Floor Xpert now!